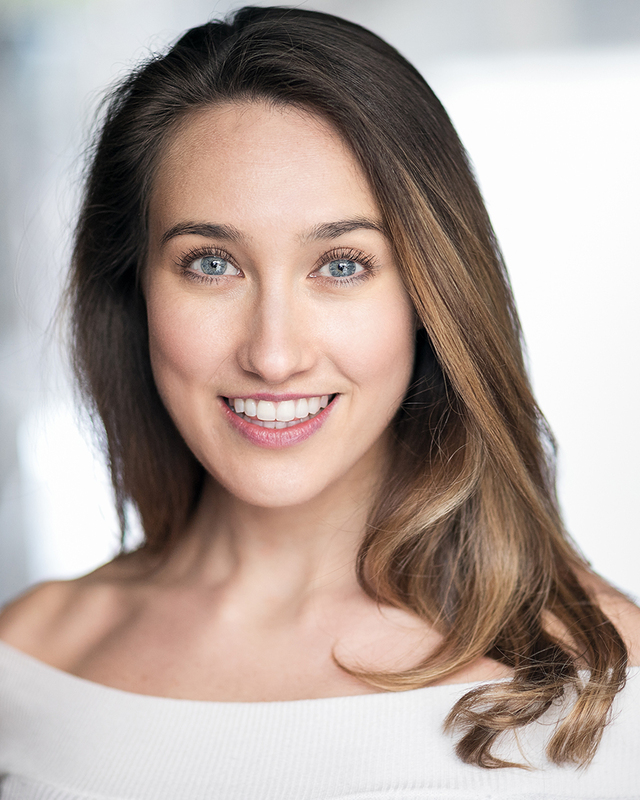 Sophie will be Demeter / Dance Captain in Cats at Kilworth House. The magnificent musical score composed by the legendary Andrew Lloyd Webber, based on T.S. Eliot’s Old Possum’s Book of Practical Cats is a ground-breaking musical that comes together in a sparkling fusion of music, dance and verse and includes the poignant hit song ‘Memory’. Alive with our favourite feline characters including Rum Tum Tugger, Mr Mistoffelees, Macavity, Old Deuteronomy and Grizzabella to name but a few. ‘CATS’ is quite simply a phenomenon. A magical musical like no other with breath-taking choreography, set and costumes ‘CATS at Kilworth’ is going to be ‘the cats’ whiskers’ of shows set in the unique mystical glade that only Kilworth can offer.